On occasion, you may wish to change some of the user details associated with your PocketSmith account, such as your email address, display name, or timezone. 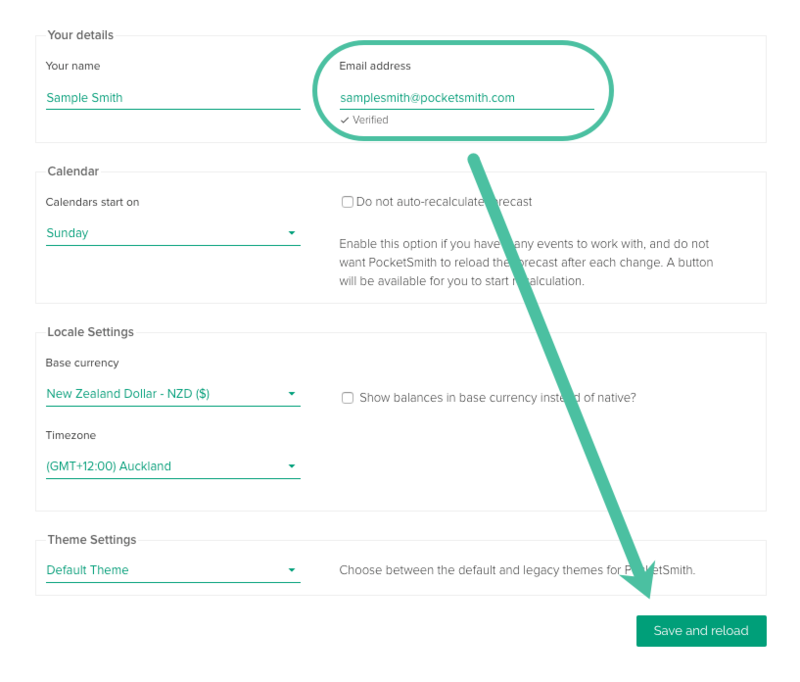 It's easy to change the email address used for your PocketSmith account. 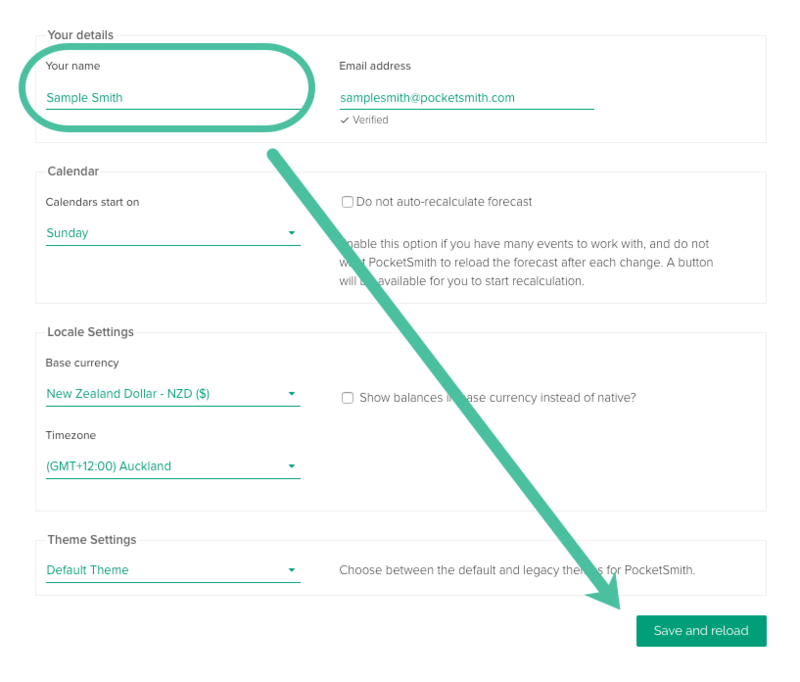 The email address associated with your account is used to log into your PocketSmith account. Any emails sent to you from PocketSmith - account updates, new features, password resets - will be sent to this email address. Your display name is shown in the top right of the page when using PocketSmith. If your current display name is not correct, or you'd like to change this for any reason, this can easily be done! Changing your display name will not change your username (used to log into your PocketSmith account). 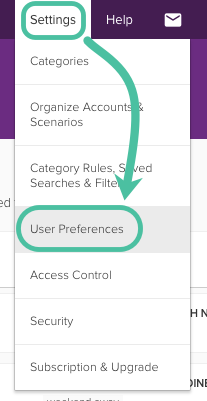 It is not currently possible to change a username in PocketSmith. This is because the user's login name forms an important part of the login username that is generated for accessing the Bank Feed service. If the PocketSmith username changes, this can disrupt the link between PocketSmith and the Bank Feed service.